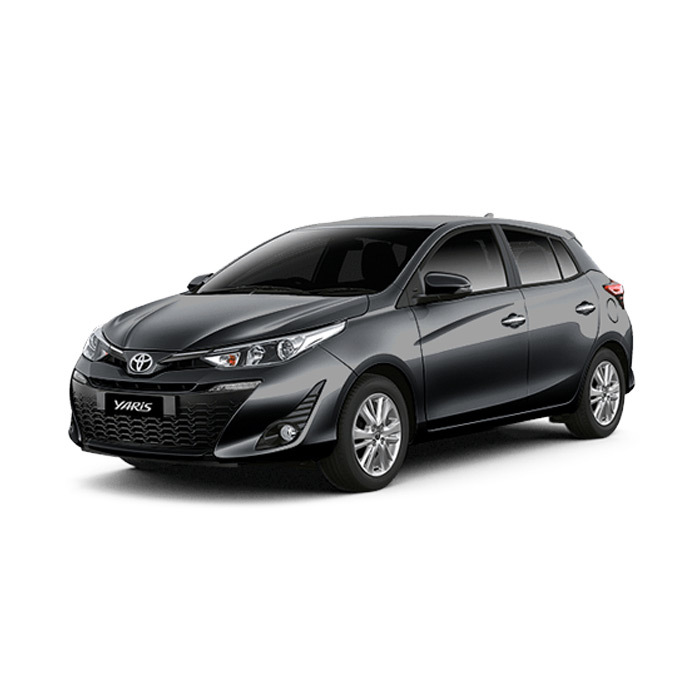 The Toyota Yaris is a subcompact hatchback with a youthful vibe that may appeal to those who have an active lifestyle. 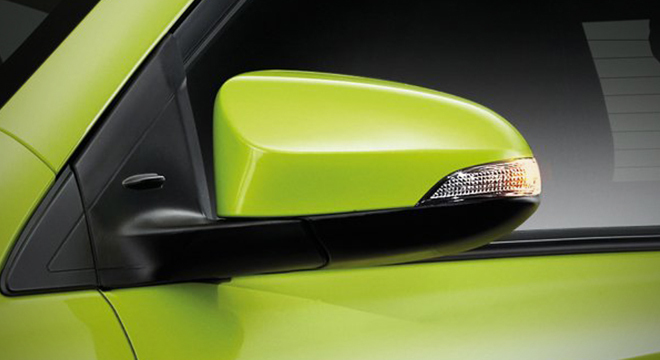 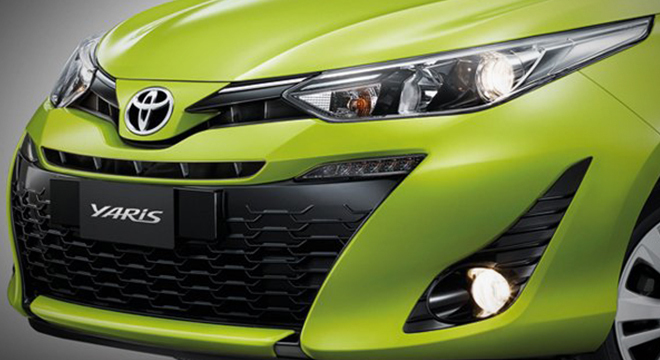 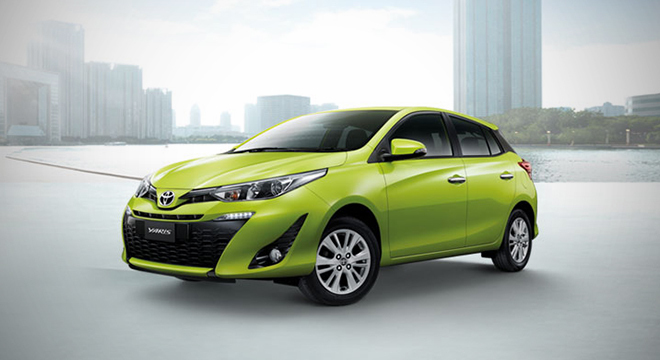 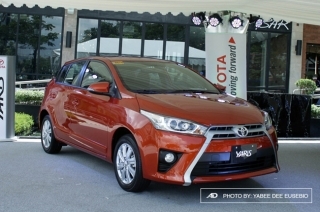 It also has a new front end design – similar to that of the smaller Wigo and its subcompact sedan brother, the Vios. 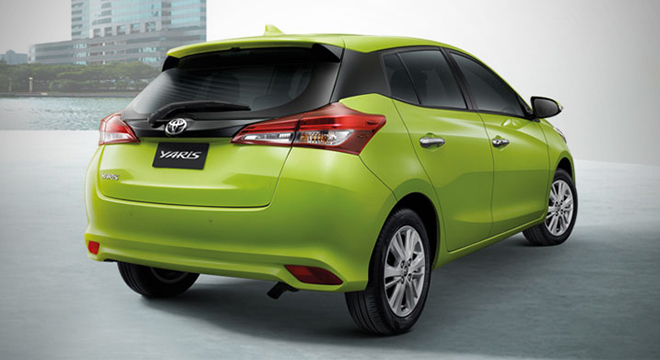 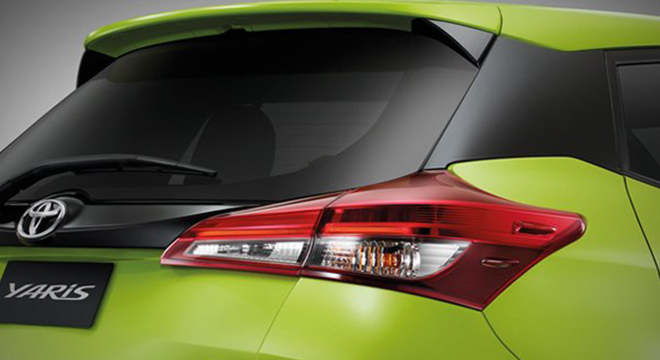 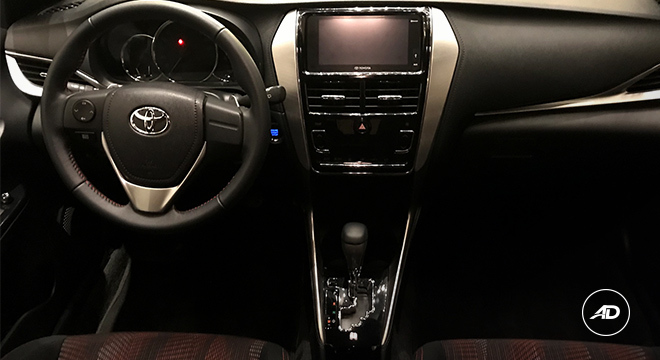 Inside the Yaris is a 5-passenger cabin with a 7-inch touchscreen display for entertainment. 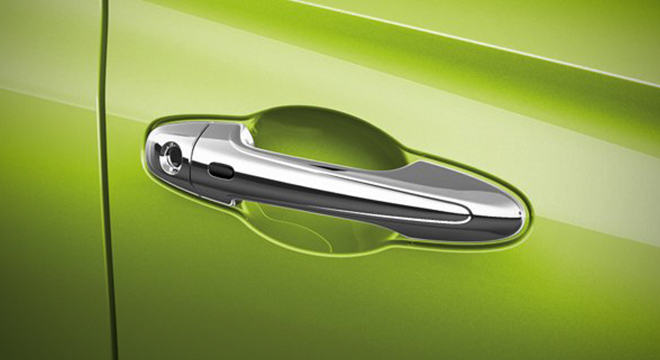 The rear seats can be folded in a 60:40 split to add to the 326-liter trunk capacity. 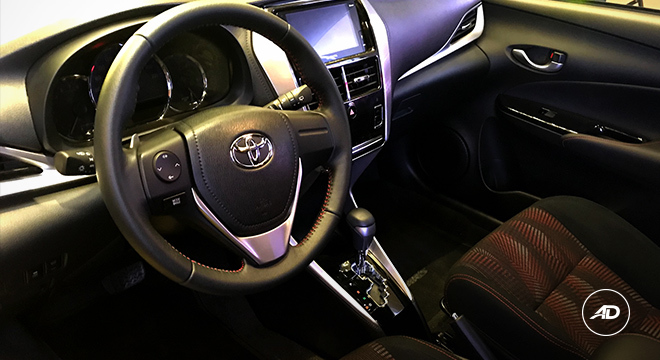 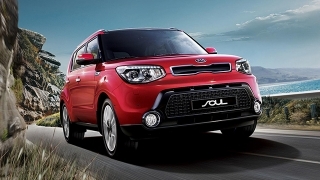 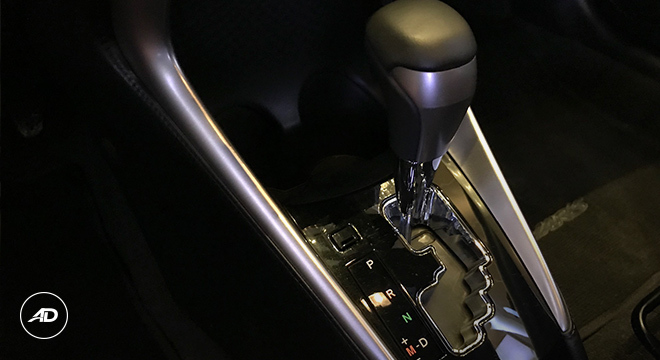 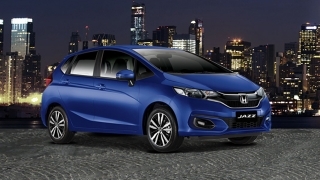 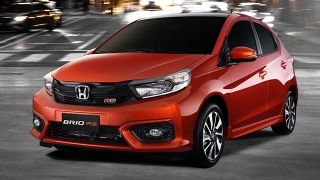 Other standard features include a complete set of airbags, ABS with brake distribution and brake assist, and immobilizer with alarm. 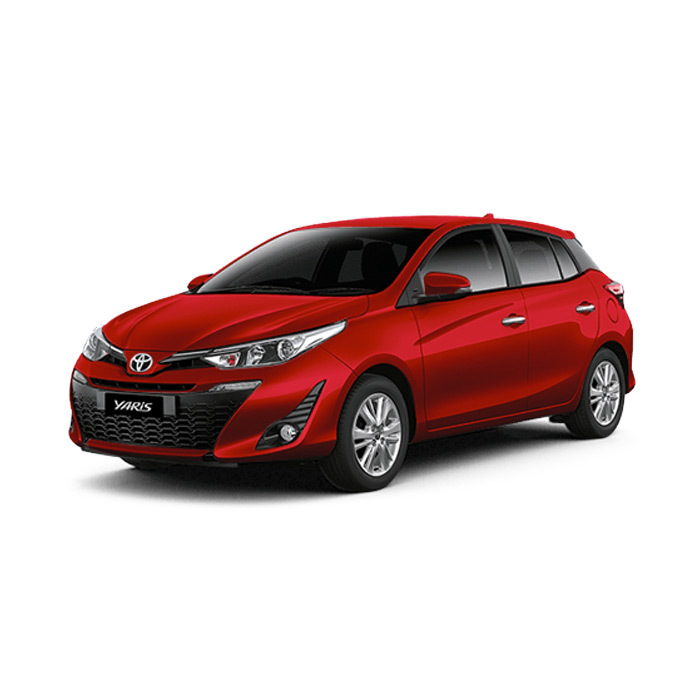 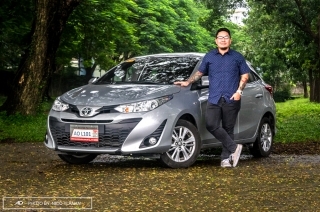 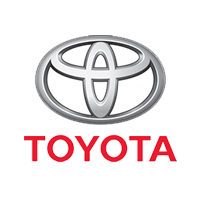 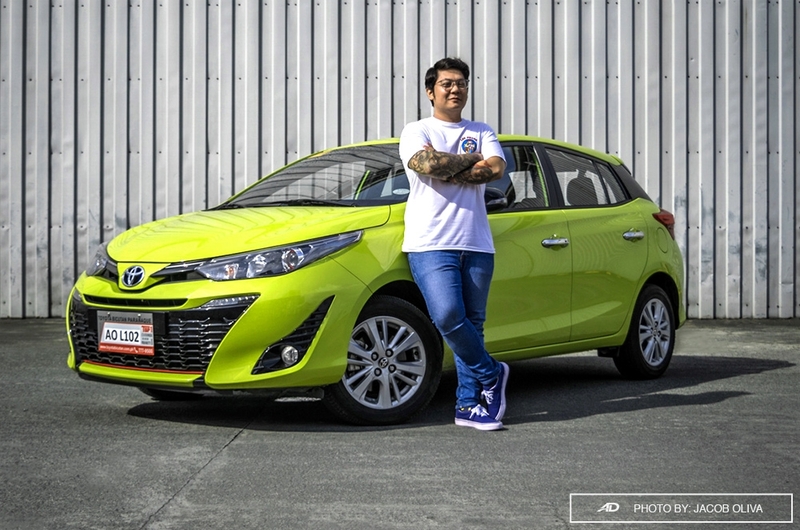 The updated engine of the Yaris is a 1.3-liter Dual VVT-i 4-cylinder gasoline engine coupled to a 5-speed manual or Continuously Variable Transmission (CVT), or a larger 1.5-liter engine with CVT. 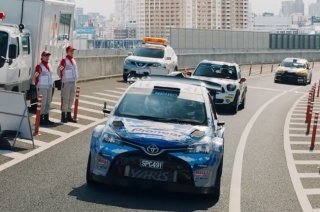 This movie mixes jdrama and rally racing.